Every year, my husband tries to grill the best burgers ever. He experiments and tries new things to create the best hamburgers or cheeseburgers we’ve ever had. Every year, he ends up learning a few new tricks to make the burgers even better. Since it’s just about time to get the grill out, I wanted to share a few with you. I am a Certified Angus Beef Ambassador. This post contains affiliate links, and I will receive compensation if you make a purchase after clicking on my links. 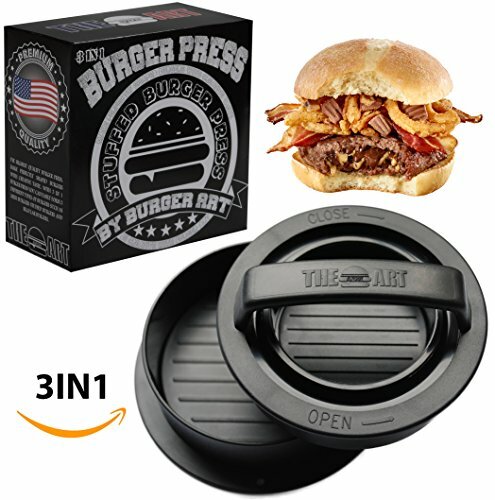 Of course, the first thing you need to decide is how you’re going to grill your burgers. Everyone has their preferences. My father swears by his gas grill. My husband prefers charcoal or wood instead. I’m not going to try to change your mind when it comes to the type of grill you use. These tips will work no matter what you grill on. Use beef that is no leaner than 85%. My preference is for Certified Angus Beef®. Adhering to stringent quality standards, each cut is a taste of the heartland – perfectly marbled, incredibly juicy, amazingly tender and packed with flavor. Only the best cuts of choice and prime make the cut because only the best can be called the Certified Angus Beef® brand. In New England, you can find Certified Angus Beef® at your local Price Chopper. When you’re mixing your burgers together and adding whatever herbs and seasonings you prefer, don’t add the salt. Salt will pull moisture from your meat which will make your burgers dry. Add salt to each burger right before you put it on the grill. Not sure what to add to your burgers, how about onions, fresh herbs, seasoning mixes, cheese, BBQ sauce, or even diced chilies. The best hamburger patty recipe I ever tried had chopped black olives in it. Make up your burgers a few hours before you want to put them on the grill so that the flavors can work their way through the meat. Just be sure to keep them covered in the refrigerator to keep them at a safe temperature. Separate each layer with wax paper so that they don’t stick together. Make sure that your grill is at the correct temperature before you add your patties. The grill should be at a medium or medium high heat. If your grill is too hot, it will burn on the outside before it’s cooked through. Keep the lid closed to shorten cooking time. Make sure that you cook the burgers until they are 160F inside according to your meat thermometer. Now that you have the basics, I’ll share a few pro tips from my husband to grill the best burgers ever. Be sure to oil the grate before you start cooking. That will help prevent the burgers from sticking. Turn your burgers only once and don’t flatten them with a spatula while cooking. 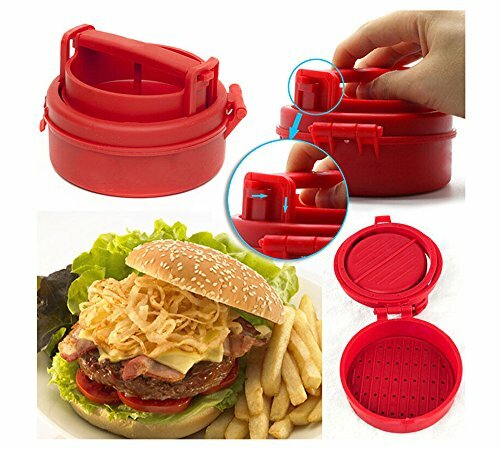 This forces all of the juices out of the burgers and will make them dry. So, now that you have the perfect burger, you’ll want to add stuff to it. Remember to set out lettuce, tomato, and cheese slices. You may also want to try my Caramelized Onions in the Crock Pot to top your burger. Or, brush on some of my Homemade Barbecue Sauce. Or, how about some Homemade Mustard? Did I forget anything? What’s your best burger seasoning recipe to add to your burgers? We use that too sometimes! I always mess up the timing. I like them medium rare and it seems like seconds matter to get it right! My husband does okay when it comes to grilling burgers, but I think he could benefit from making his burgers up a few hours before and letting them marinade. That would make for a tasty burger for sure. I'm sure it would make a difference! What a good idea to oil the grill before using my husband always ends up with the burgers stuck on the grill. I'm sure this will help! I read this just in time. We will be grilling this weekend. Maybe that's why my burgers taste just okay. I haven't been using lean hamburger. I guess I'll have to stop being so cheap and buy the good meat. Certified Angus Beef will definitely make a difference! 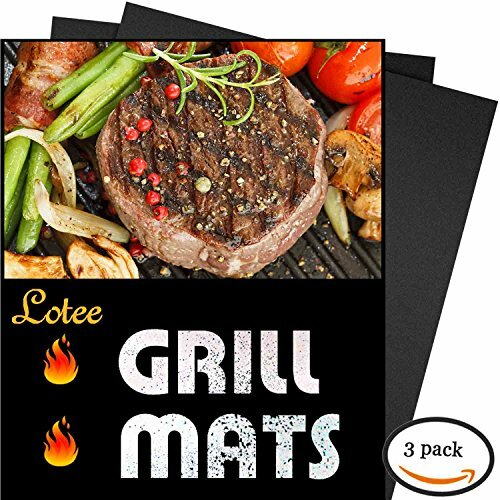 I have pinned this as we do a lot of grilling in the summer months! Thanks for the tips! We are having burgers this weekend! !